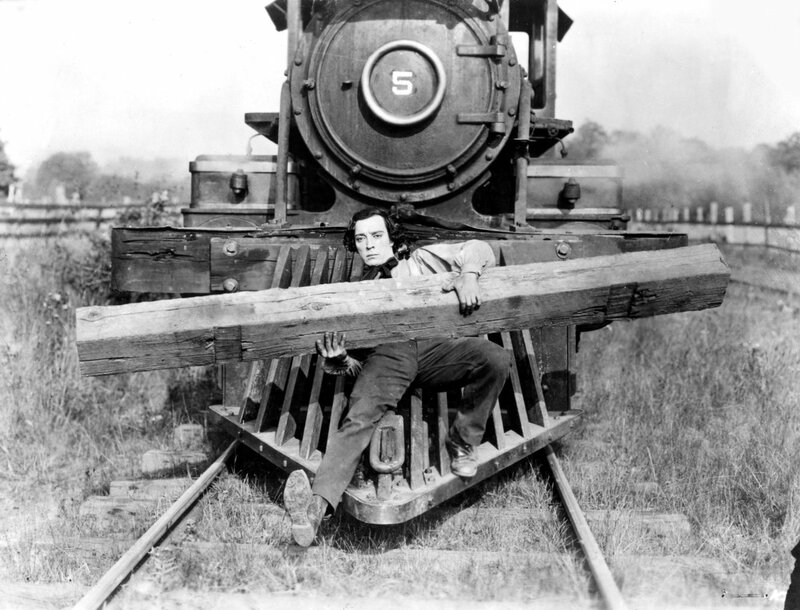 Home / FILM FESTIVALS / 11th International Silent Film Festival Manila: Scoring the Silents Again! 11th International Silent Film Festival Manila: Scoring the Silents Again! 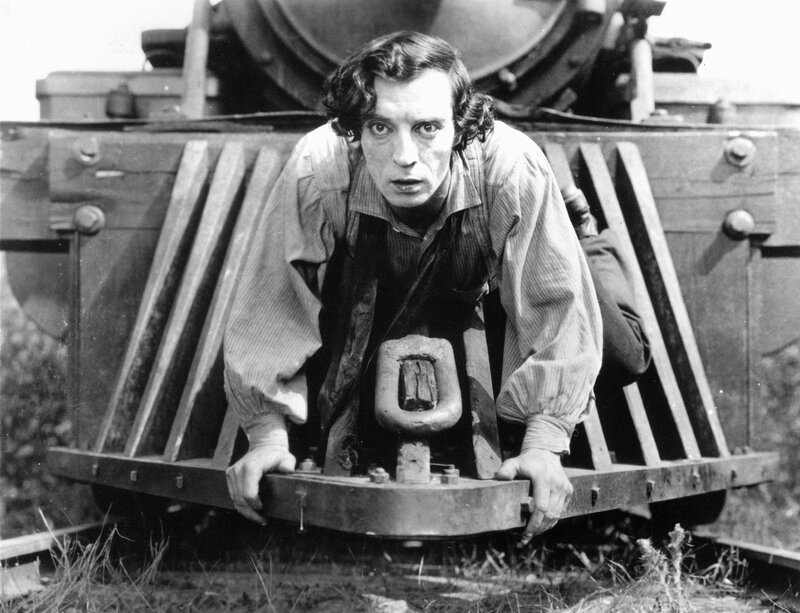 The much-awaited yearly International Silent Film Festival Manila (ISFFM) is back! Established in 2007 as the very first event of its kind in Asia, the ISFFM promises to bring once more to Manila film buffs and music aficionados an extraordinary experience. From the 1890’s to the 1920’s, audiences around the world were enchanted by the magic of watching soundless images on a screen accompanied by live music played by different performing artists. 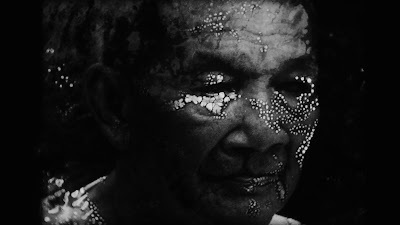 This year, the Philippine-Italian Association, the Japan Foundation Manila, Goethe-Institut Philippinen, the Film Development Council of the Philippines, Instituto Cervantes, the British Council, and the Embassies of the United States of America, France and Austria, are extremely proud to present the 11th edition of the International Silent Film Festival in Manila. 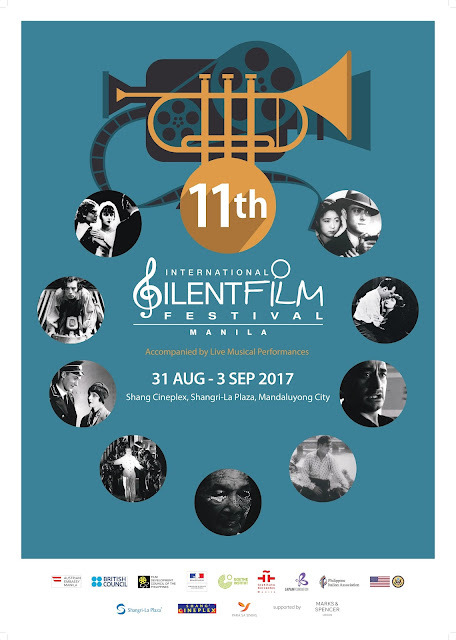 Scheduled from August 31st to September 3rd at the Shang Cineplex, Shangri-La Plaza, Mandaluyong City, the 2017 ISFFM brings together the very best of silent cinema from its nine member-countries, to be accompanied by the best Filipino musicians on the scene and a French-Vietnamese guest artist. 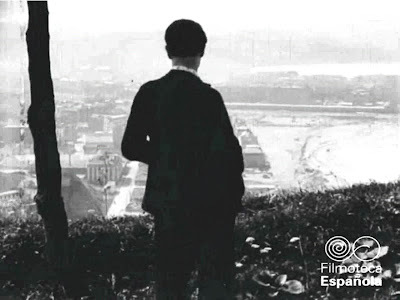 The Festival reels off at 8:00PM on Thursday, August 31st with Instituto Cervantes presenting the classic action/comedy El Golfo(1918), directed by José de Togores. Starring Irene Heredia, Mariano Ozores and Ernesto Vilches, the film tells the story of Enrique Villar, a tramp, who goes through much trouble to win the heart of his lady love. 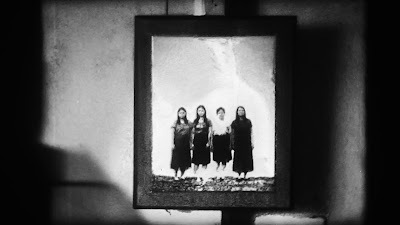 The rock band Talahib will accompany this film with a live performance. On Friday, September 1st, at 07:30PM, the British Council will present a unique offering. 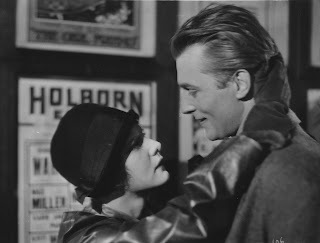 Thanks to the discovery of an alternative print at the Brussels Cinematheque Royale, and advancement in photo-chemical and digital techniques, the British Film Institute has restored the magnificence of Anthony Asquith's Underground, a 1928 silent romance that reveals 1920s London life in the underground tube system. A live musical performance by dub band Goodleaf will accompany the film. 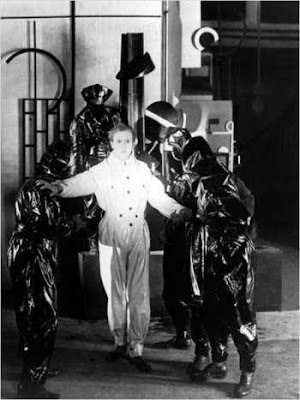 At 9:30PM, also on September 1st, the Embassy of France to the Philippines will present L'Inhumaine or The New Enchantment (1923), a story of love and deceit directed by Marcel L’Herbier. The film will be scored by the French-Vietnamese harpist Heloïse La Harpe, together with Ryan Villamor on piano and synthesizer and Aldous Castro on percussion and handpans. 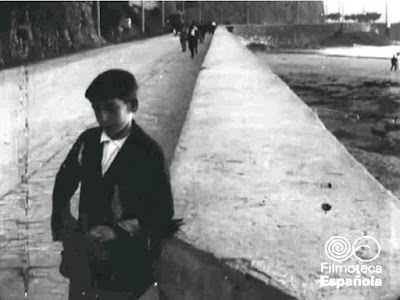 On Saturday, September 2nd at 03:00 PM, the Philippine Italian Association together with the Embassy of Italy will screen the world premiere of an experimental silent film by Filipino-Italian director Ruben Maria Soriquez: Una Famiglia Perfetta or A Perfect Family (2017). The movie will be live-scored by the instrumental rock trio Tom's Story. At 5:30PM, the Japan Foundation, Manila will feature Hijosen no Onna or Dragnet Girl (1933) by Yasujiro Ozu. This screening will feature a rare performance by Ichiro Kataoka, a noted benshi or silent film narrator/actor/storyteller from Japan, who will provide a live interpretation of the silent film. The screening and narration will be accompanied by The Celso Espejo Rondalla, a group which plays Filipino music on traditional native string instruments. Ending the night with an 08:00PM screening will be the Philippines with Gym Lumbera's 2-person drama Taglish(2012), which started as a damaged film entitled Tagalog, then English, and finally the present title Taglish. The film will be accompanied by the stoner-metal quartet Kapitan Kulam. On Sunday, September 3rd at 03:00PM,the Embassy of Austria will feature CafèElektric (1927) directed by Gustav Ucicky. Café Elektricwas the last film made and released by Sascha-Film, the first major film studio in Vienna. The live score will be played by one of the most established Filipino bands, Rivermaya. 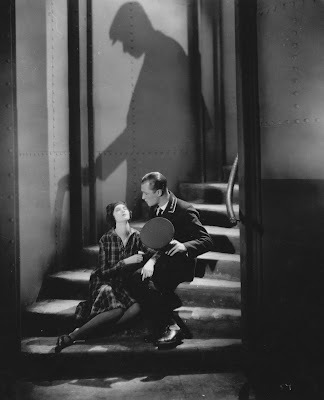 At 5:30 PM, Goethe-Institut Philippinen will screen one of silent cinema’s masterworks, Pandora’s Box (1929), by George Wilhelm Pabst. 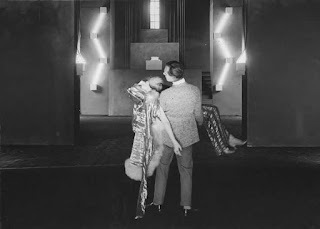 Based on the controversial plays of Frank Wedekind, the film features the dazzling Louise Brooks in her classic bobbed hairstyle as Lulu. Pandora’s Box will be accompanied by the band Sandwhich, led by local rock icon Raymond Marasigan. 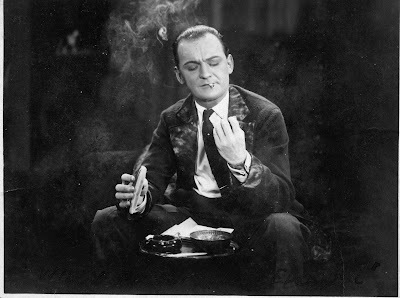 Closing the festival at 08:00PM will be the U.S. Embassy's screening of one of the most-revered comedies of the silent era, The General (1926). Co-directed by Clyde Bruckman and Buster Keaton, the film also stars the iconic Keaton as an ill-fated railroad engineer. The film will be scored by a band of veteran musicians -- exponents of Motown, Stax, Funk, Blues and Soul - the Flippin Soul Stompers. This year's film's festival experience will have a unique addition, an exhibit at The Atrium of the Shangri-La by partner organization Para saSining, from August 31st to September 3rd. This community of creative collaborators will also present contemporary films of the silent film genre by their member-filmmakers. On September 3rdat 02:00PM, 07:15PM and 09:30PM, the group will present MusikaxPelikula, during which their films will be scored by live musical performances from young and upcoming Filipino artists. The 11th International Silent Film Festival is made possible in partnership with Shangri-La Plaza, Para sa Sining, the National Film Center of The Museum of Modern Art of Tokyo, the Embassies of Italy,Japan, and Spain, Filmoteca de España, Institut Français, JEC Philippines and Marks & Spencer London . All screenings will be open to the public on a first come, first served basis. Watch and listen as we score the silents again!